Oction House, the primary set for The Inherited, is a three story Greek revival mansion, named for the area in which the Town of Pollock was built. The home is rich in history and is the source of rumors of haunting. The mayor, Jerome Scott, and his wife, Patricia, bought the home in October 2007, planning to refurbish it to its former grandeur. 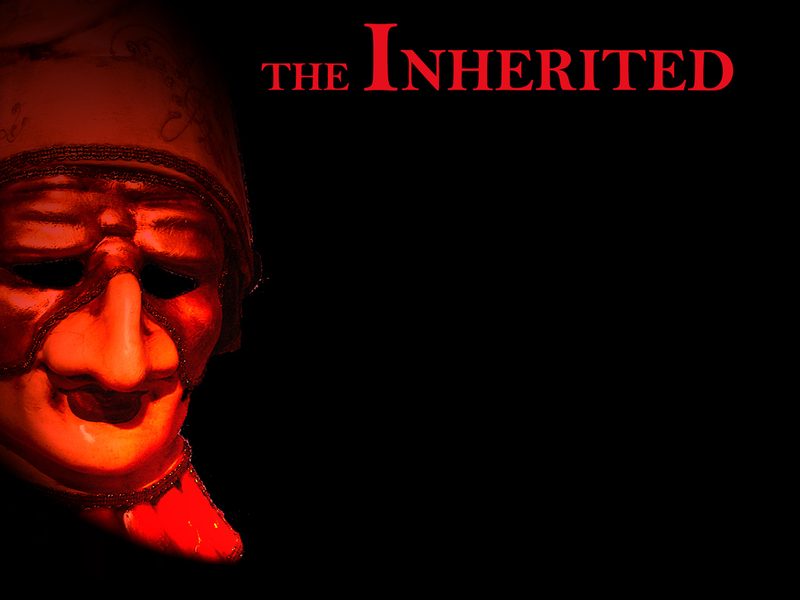 In September of that year, Jerome and Patrick were talking and he offered the home for the next production, The Inherited. With the home’s haunting appearance, rich history, and southern charm, it was the perfect place to shoot a horror movie and Roaming Armadillo jumped at the opportunity. Unfortunately, the house was in such a state of deterioration that it proved to be quite a challenge for the Roaming Armadillo crew. It needed an extraordinary amount of work to be ready for filming by May 2008. It had to have sheetrock hung, electricity rewired, and plumbing repaired, as well as the daunting tasks of painting, furnishing, and decorating. With the help of many generous friends, the tasks were all complete by the second week of filming. The Louisiana heat also proved a problem during filming since the house had no air conditioning. It was particularly challenging on the upper floors and in the attic. The only saving graces were a few window units and some well placed fans, especially since the house served as both primary location and home to the cast and crew during production. Another challenge was managing fears. Besides the house’s frightening appearance, several odd incidents kept many of the crew members waiting for a ghost to appear. Several heard unexplained noises; others found themselves repeatedly locked in rooms, and a few of the cast members reported extremely disturbing dreams while sleeping in the room that served in the movie as Sean’s. After production was completed, the Louisiana Chapter, a group interested in the study of paranormal studies, conducted an investigation or “ghost hunt.” And while some disturbances were witnessed, there were no conclusive findings.